Town Bridge over the Farmington River was constructed in 1895 as a replacement of a covered wooden bridge at the same location. The bridge has entered its second century of service to the Town. It is quickly becoming one of a limited number of through truss bridges constructed in the late 1800s still in active vehicular use. The bridge is listed with the Historic American Engineering Record and the National Registry of Historic Places. The bridge has been functioning with a reduced load rating for many years because of the continual deterioration of the existing bridge structure. In a 2010 referendum, residents approved a grant in the amount of $5,340,000 from the State of Connecticut Department of Transportation to rehabilitate Town Bridge. The grant required a 20% local match in the amount of $1,336,646 which was also approved. Town Bridge will be rehabilitated by increasing the weight load to 36 tons, but the bridge will not be widened or its appearance substantially altered. The bridge will be removed, reconditioned and then rebuilt at its current location. Part of the rehabilitation of the bridge includes the possibility of painting the structure. Painting the bridge would provide an additional layer of protection to the metal bridge components particularly in areas that may be exposed to abrasive wear, such as in the splash zone of snow plow activity. Considering the historical significance of the bridge, the Board of Selectmen decided to get additional public input on the final bridge color. The Board narrowed the color choices down to five; charcoal, black, hunter green, existing color (grey) and galvanized. The metal on the bridge will be galvanized and then painted. Therefore, the galvanized option would be to remove the painting process and leave the bridge a silver color which would resemble a color similar to a guardrail on the side of the road. There would be a $260,000 decrease in cost if the bridge was not painted and was left as galvanized. 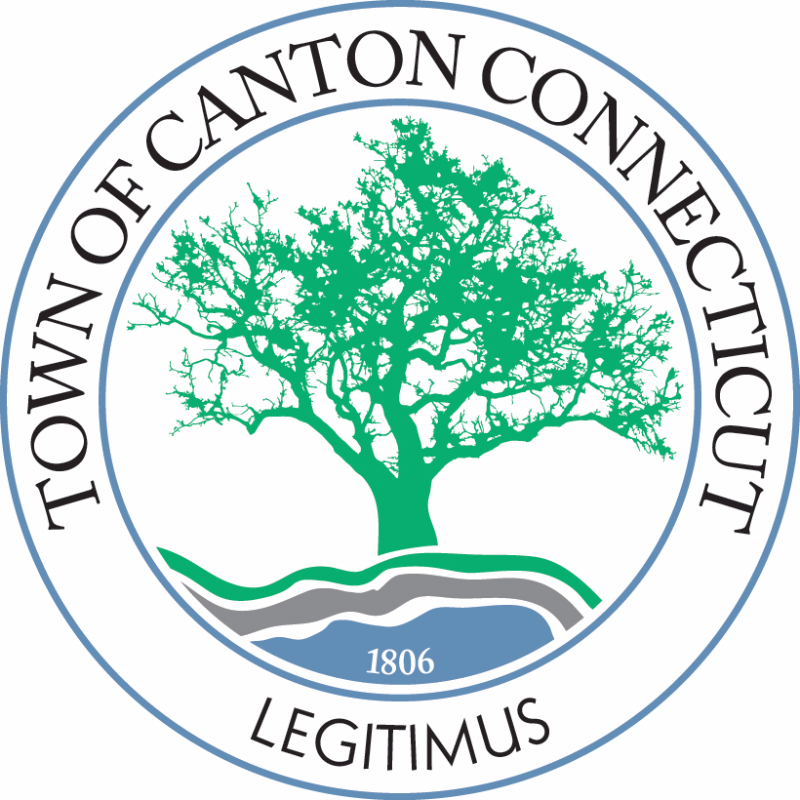 Twenty percent (20%) of the $260,000 or $52,000 would be a reduction in cost to the Town of Canton.